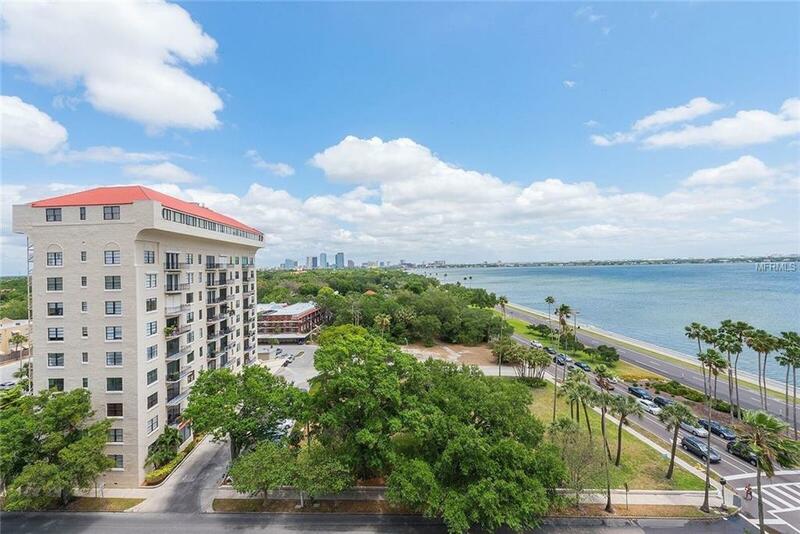 Ready to live in an elegant, historic building located on Bayshore Blvd? 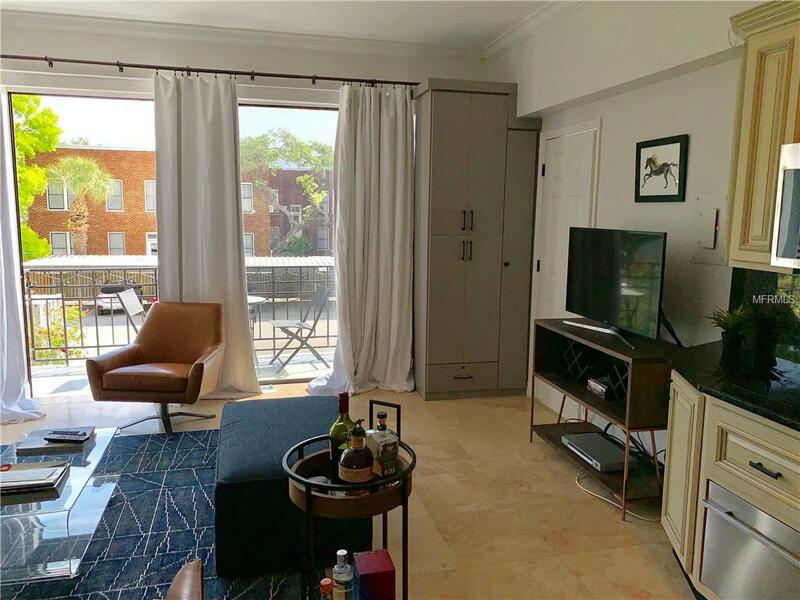 Beautifully renovated studio at Bayshore Royal Condominium located on the corner of Howard Ave and Bayshore Blvd. Enjoy living in a sun-filled studio where no expense was spared with renovations. 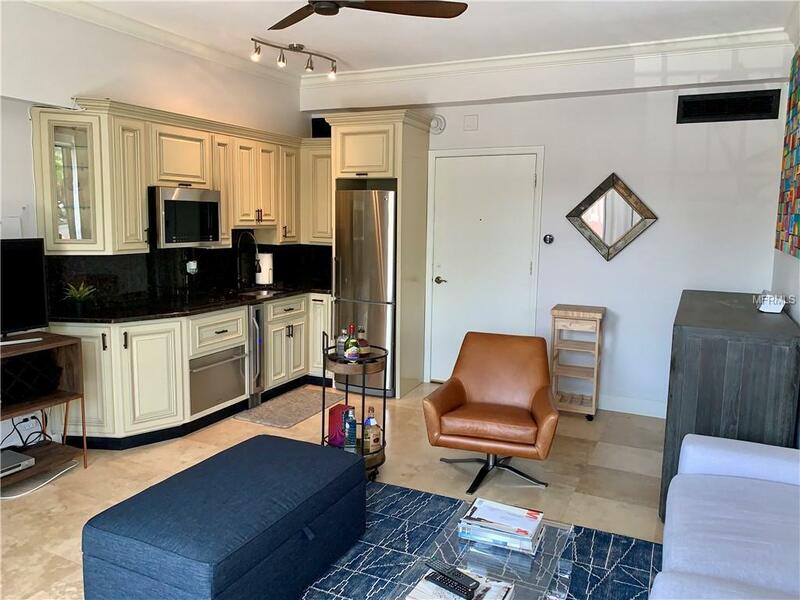 Studio features high ceilings, crown molding, travertine floors, Nest thermostat, upgraded cabinetry in the kitchen, granite countertops, under-cabinet lighting, custom Fisher and Paykel dishwasher, and a wine refrigerator. Upgraded bathroom features Restoration Hardware marble vanity and shower with frame-less glass door. Enjoy the partial bay view from the balcony. Monthly HOA fee of $167 includes water, sewer, garbage, pest control, security, and exterior grounds. Building amenities include a pool and garden, BBQ grill, sauna, laundry facility, bike storage, and access to the trendy Ciro's Speakeasy Restaurant on-site. Bayshore Royal has more history that you can imagine! As the first high-rise building built on Bayshore Blvd in 1924, it was once The Bayshore Royal Hotel. Today, residents enjoy the fantastic location with easy access to exercise on Bayshore Blvd and walking distance to many restaurants. 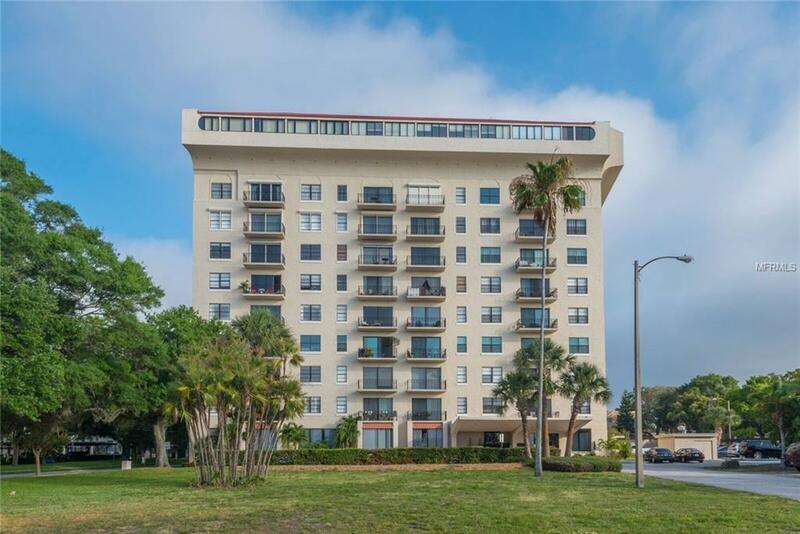 Building is located in Hyde Park, near Tampa General Hospital, MacDill Airforce Base, Tampa Airport, and a quick Uber ride to Downtown or Amelie Arena. Bayshore Royal is walking distance to top restaurants such as Bern's Steakhouse, Haven, Bulla, Ciccio's and Epicurean Hotel.